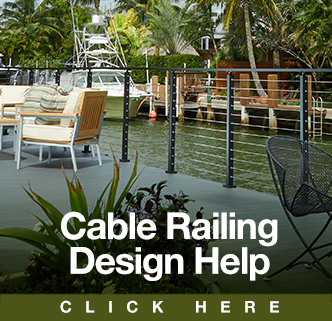 Would you like help getting a quote for Cable Railing or Wood Stairs? 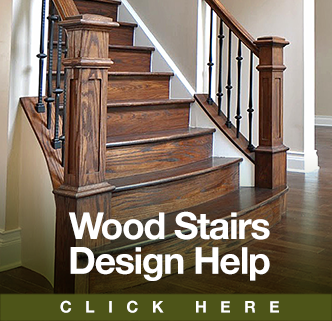 Get a custom quotation from one of our design specialists! 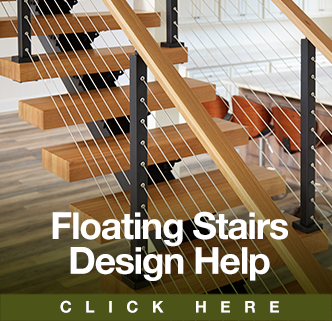 Use our Design Help forms below to share your vision with us, so we can design the railing you’ve imagined for your project. When you fill out a design help form, we’ll have one of our design specialists contact you within 24 hours, giving your project the attention it deserves. Do you need to return a product? Please fill out our RGA form to expedite your return. StairSuppliesTM ships stair parts around the world. Our website can process most addresses in the USA and Canada. Please feel free to contact us via phone or email for special orders. All prices are in US dollars.